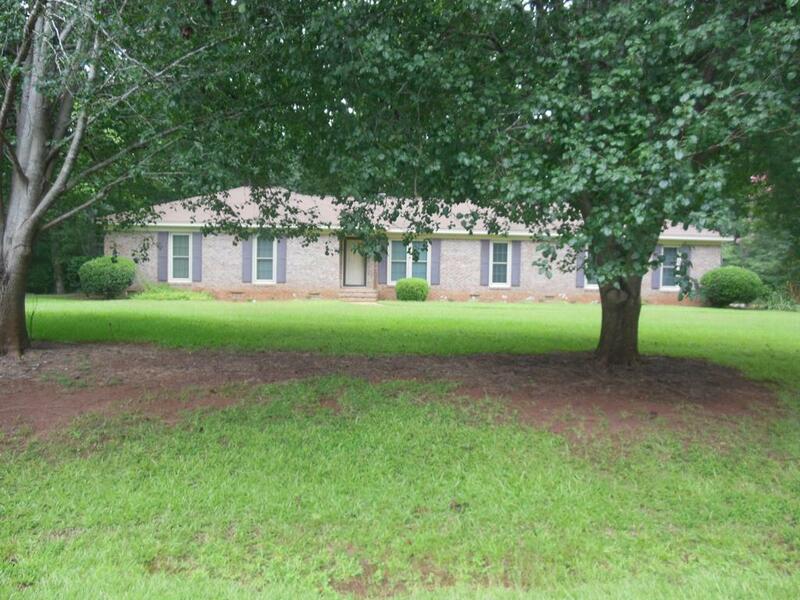 REDUCED- Well maintained BRICK home in Northwest Albany! This 3 bedroom 2 bath home is situated on approx. an acre, rear backing up to a private wooded area with huge trees and a spring running thru the wooded area.. 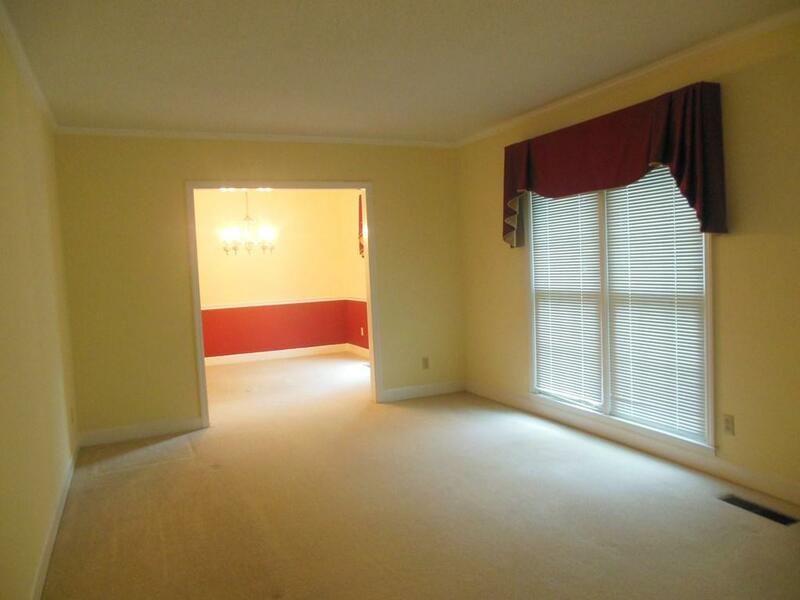 The three bedrooms are spacious with lots of closets. 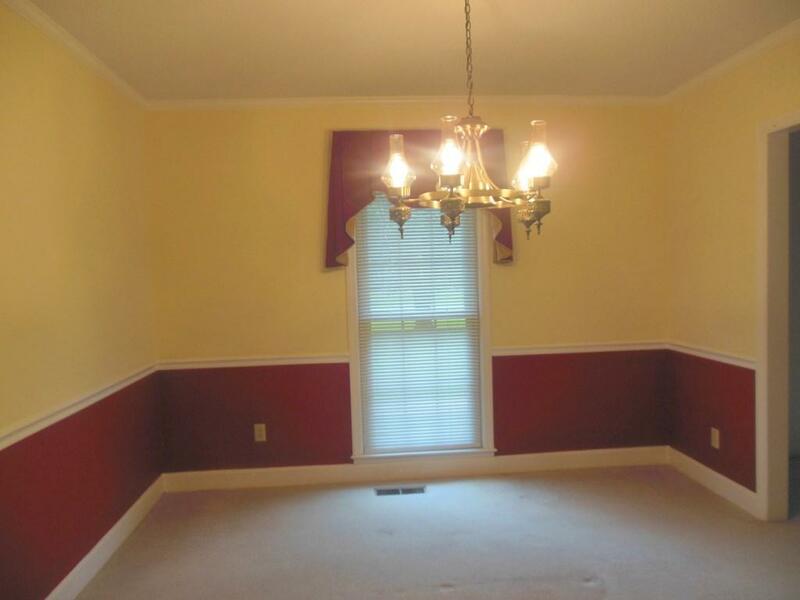 A formal living room and formal dining room, a spacious den with fireplace. 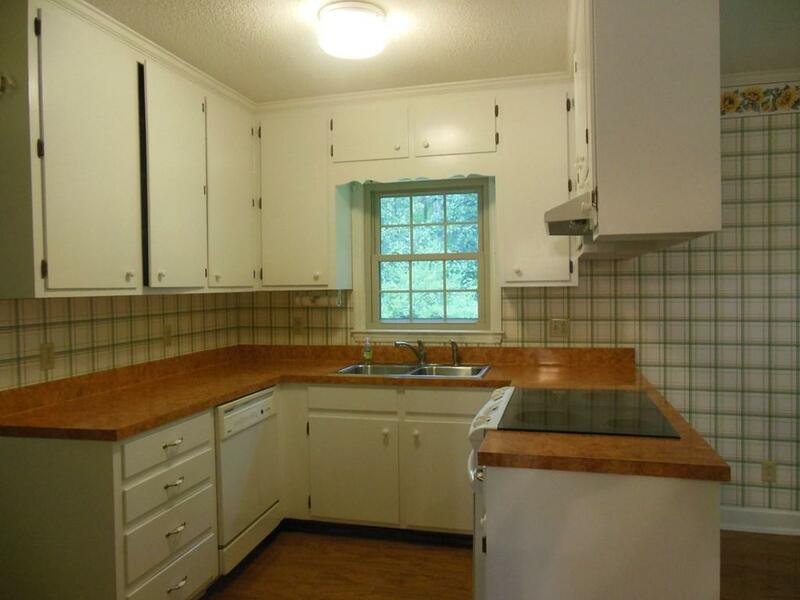 The kitchen has a refrigerator, dishwasher a smooth top stove, vent hood and pantry. A large breakfast nook with a wall of windows facing rear of property. The den, kitchen, breakfast nook and laundry room have hardwood flooring. The laundry room is extra large and exterior features a double carport, an open bricked-in patio.-This property is in great condition, owners have replaced all windows throughout, roof is approx. 6 years old and HVAC is approx. 5 years old.-Call your agent to see!!! !